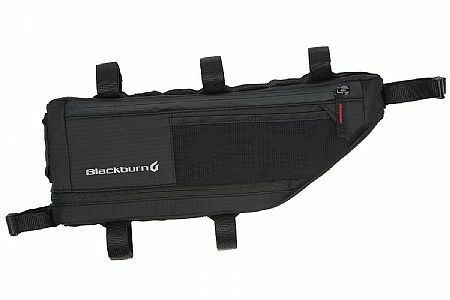 This is a sturdy and stable frame bag at a reasonable price. The large was slightly too large for my bike, and BTD let me return it for a smaller one, no questions asked. Can't beat that. This is a really nice bag, but even the Medium-sized version was too big to fit my Rockhopper 29er. The price was very good - I saw the same bag in a retail store for 50% more.